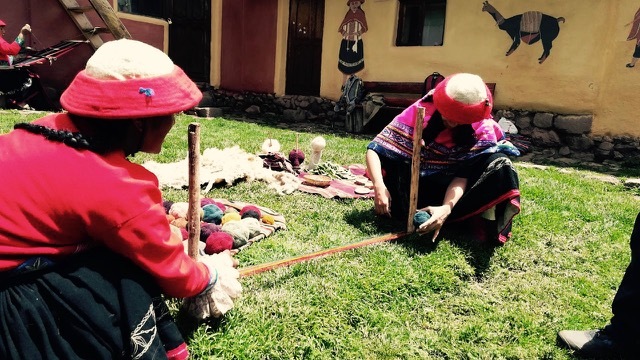 The Sacred Valley day trip is a fascinating insight into ancient Inca tradition and customs. You have the chance to partake in this unique experience. 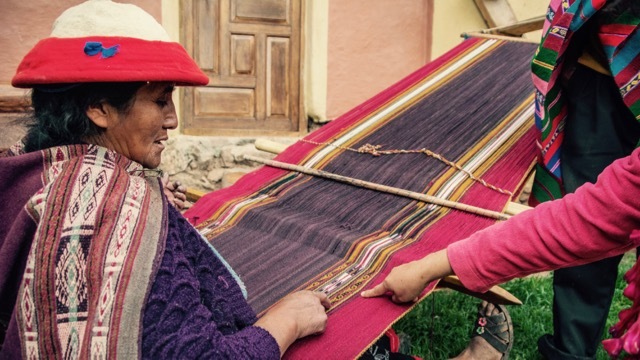 Try your hand at the ancient Inca art of weaving and be regaled by their fables. 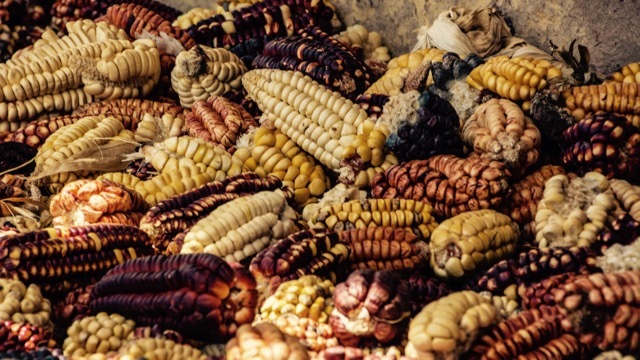 Visit colourful markets and then indulge in delicious local, organic food. Book online now to experience this magnificent day trip. 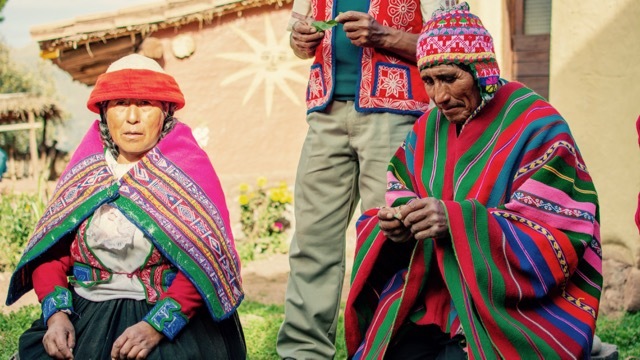 You will be picked up from your accommodation at 7:00 am, to start your Sacred Valley day trip. First of all, after a short drive through the beautiful region, you arrive at the Patabamba Community. 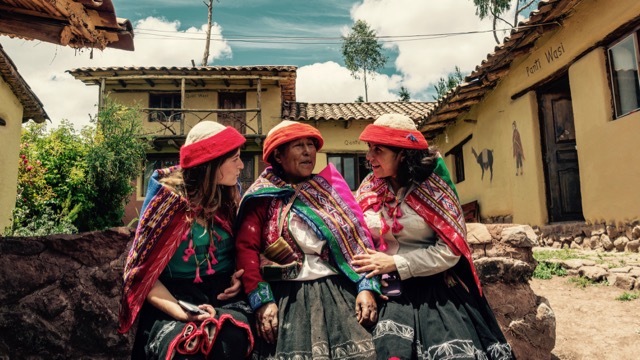 Then you also will visit an amazing viewpoint of the Sacred Valley of the Incas. You will return to the community, collecting and foraging local plants along the way. 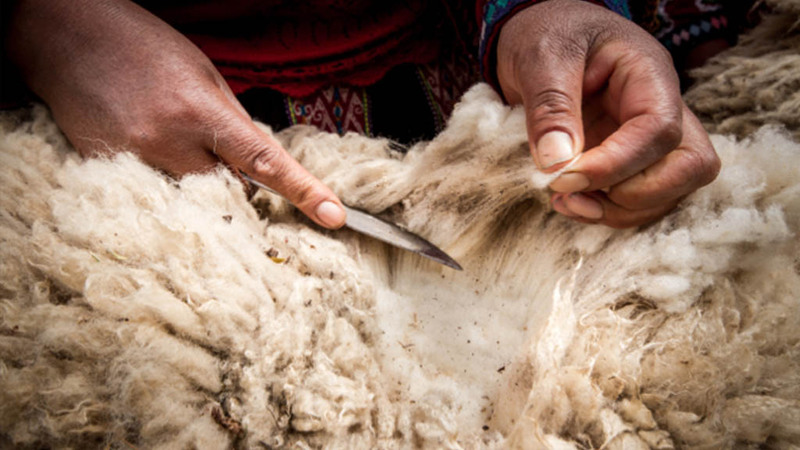 Furthermore, they use local plants in the traditional weaving process and also dyeing the alpaca wool. 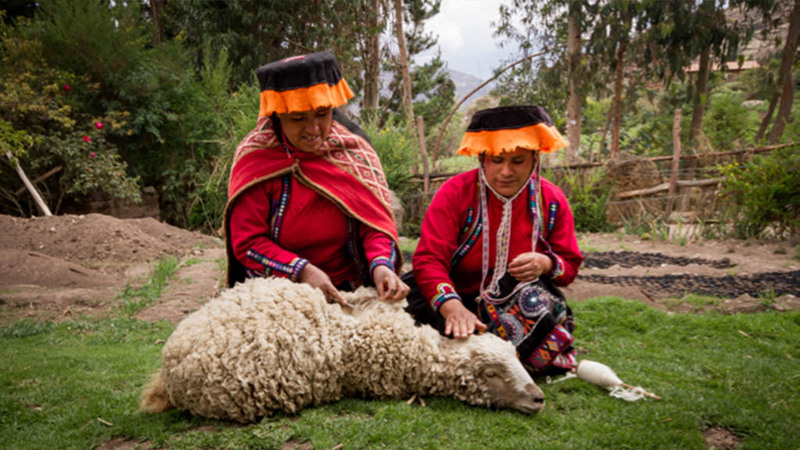 Thereafter, you will go with your guide to the charming village of Pisac. 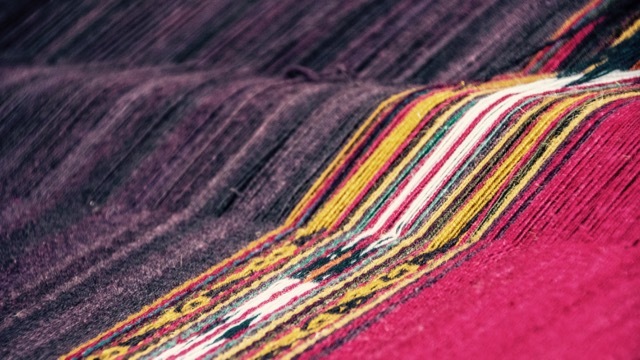 Here you will visit a famed archaeological site as well as a vibrant, colourful market. 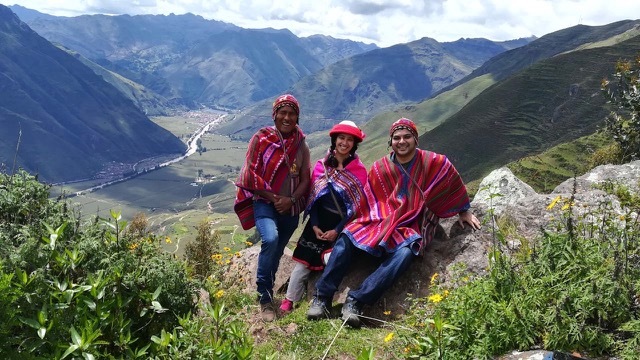 After eating your fill lunch at the Parwa restaurant, you will head towards the impressive Inca fortress Ollantaytambo. 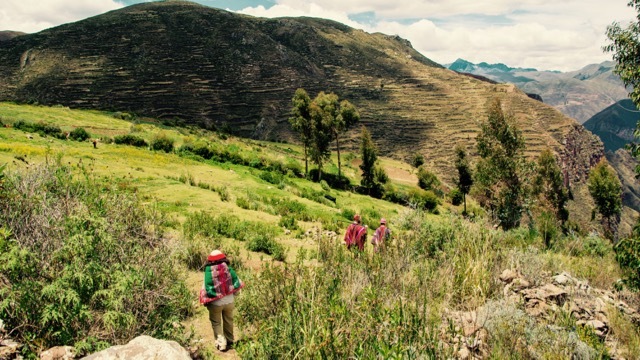 You will explore this unique Inca village, its surroundings and learn a little more about the all-conquering Incas. 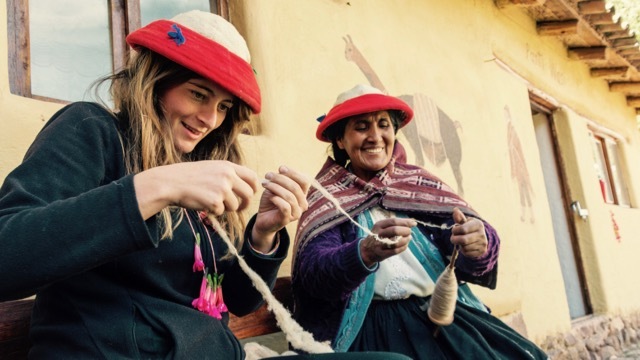 Finally, you’ll finish off the day returning to Cusco, full of knowledge and delicious Inca food! You must pay the balance no less than 45 days before the departure date. If booking less than 45 days before departure, you must pay in full at the time of booking. The day starts early. 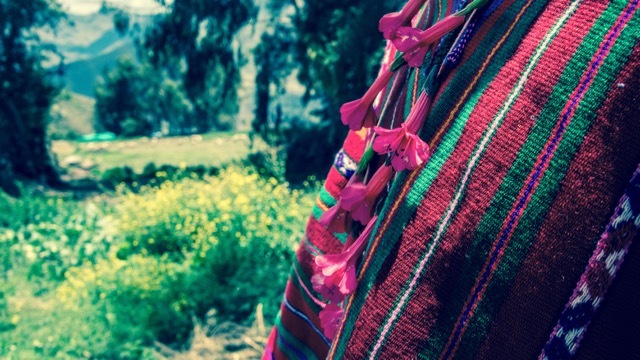 You will be picked up from your accommodation at 7:00 am, to start your Sacred Valley day trip. First of all, after a short drive through the beautiful region, you arrive at the Patabama Community. 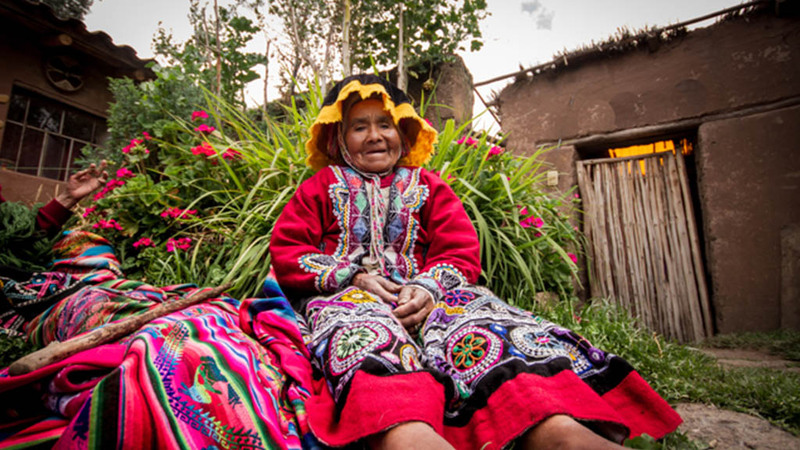 A warm welcomed by a local Quechua family will greet you. Listen to their unique language and view their customs. 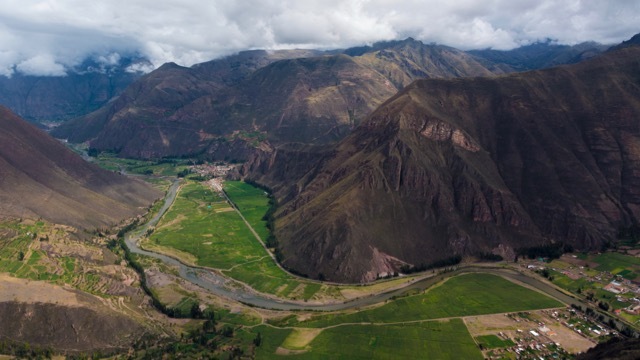 Then you also will visit the viewpoint of the Sacred Valley of the Inca. Take a moment to take in the gorgeous, almost mythical, surroundings, and the immense corn fields. It’s serious photo opportunity, not to be taken lightly. You will return to the community, collecting and foraging local plants along the way. 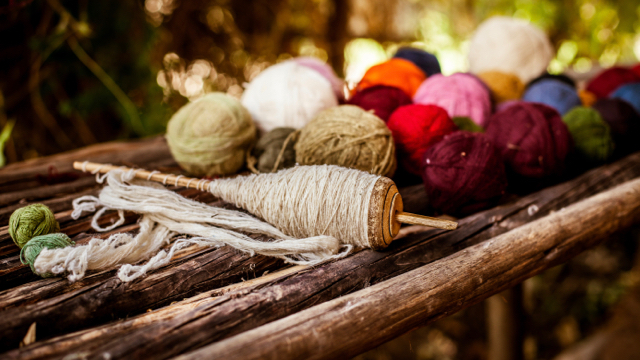 Furthermore, they use local plants in the traditional weaving process and also dyeing the alpaca wool. It’s a real visual treat and such a deeply unique experience. 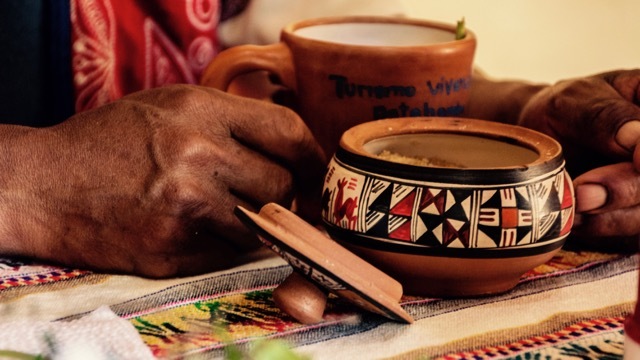 Upon returning to the community, your cultural lessons can truly begin. 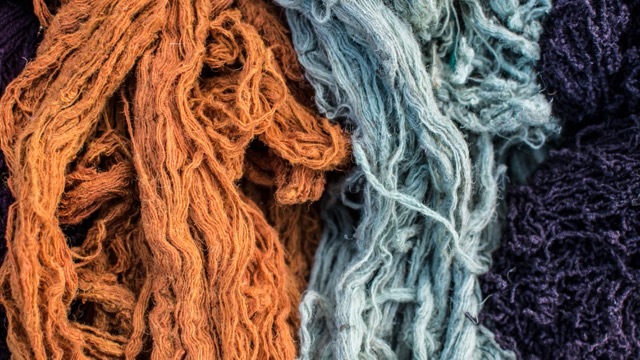 You learn all about the uses of the plants and the minerals for dyeing the wool. 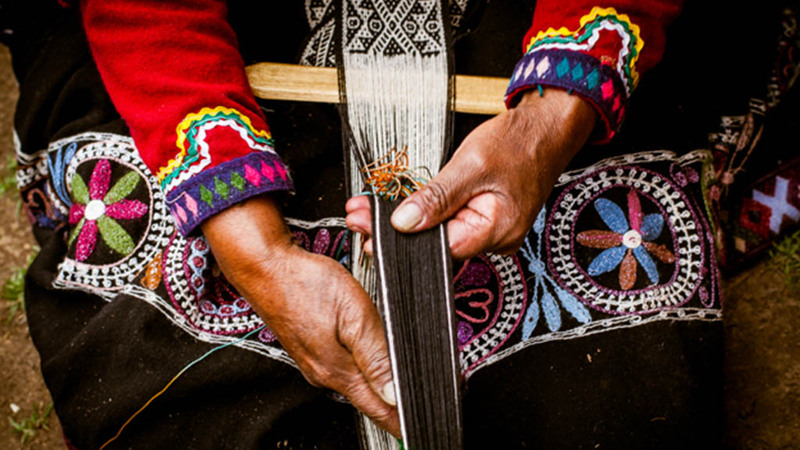 Here you will be taught the ancient art of weaving looms containing ancestral knowledge and fables. 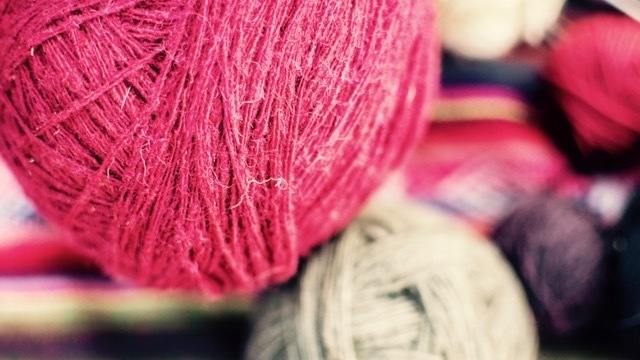 Therefore, you will also learn the important meaning of the artwork upon the intricate textiles. Their stories will resonate and give you a glimpse into their mystical past, love of nature and fear as well as reverence of the unknown. 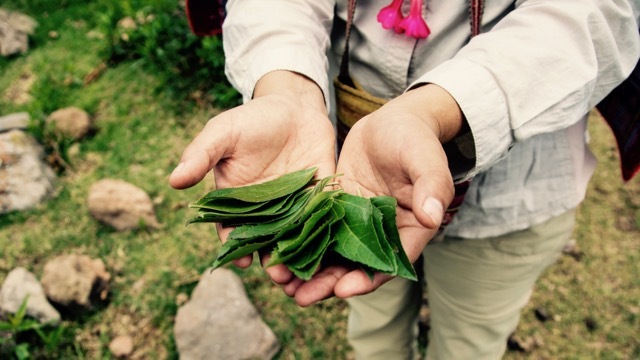 Your respect for pachamama will only grow! 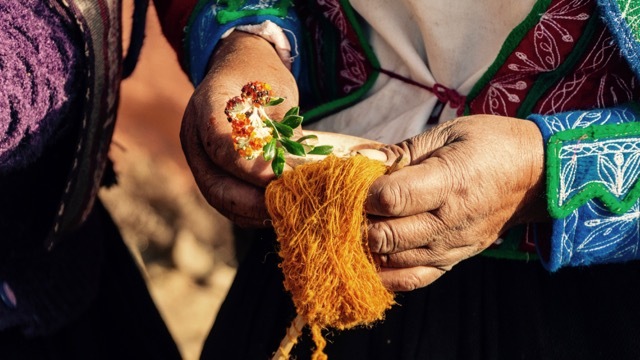 After having learned about their ancestral arts as well as the enchanting fables, you will go with your guide to the charming village of Pisac. 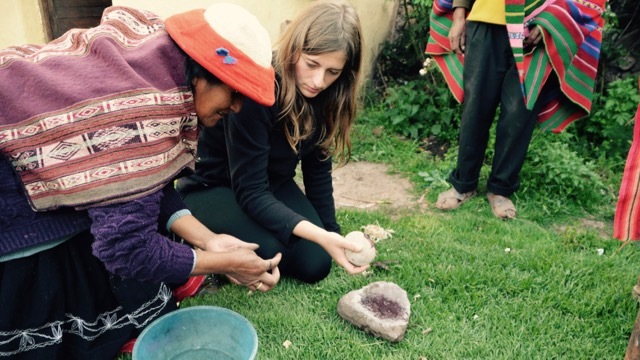 Then afterwards you will visit the village’s famed archaeological site as well as a vibrant, colourful market. It’s a great chance to take in the lively atmosphere, sights and tastes on offer. 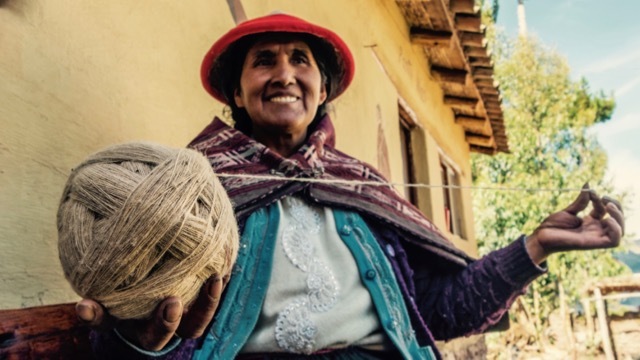 After working up an appetite at the lively Pisac market, it's probably the right time to eat! 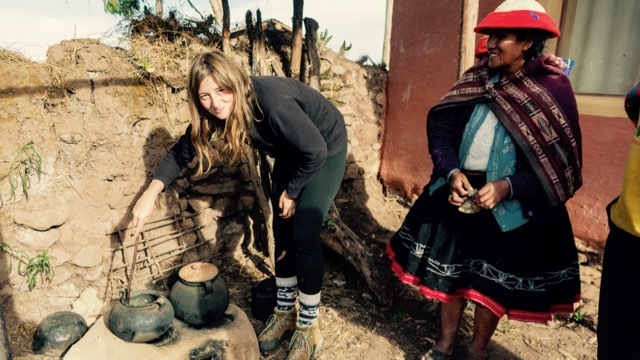 You will head to a local restaurant run by a Quechua-speaking community. 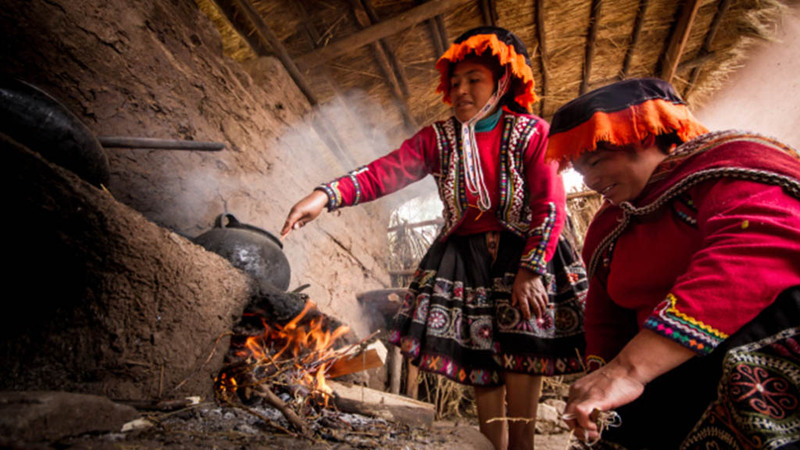 The service is quality and the locals cook typical, organic dishes and also international cuisine. Here you can try delicious, unique and local dishes. (Parwa Community restaurant: http://www.parwarestaurante.com/en/restaurant.html) After eating as much as you can at lunch at the Parwa restaurant, you will head towards Ollantaytambo. 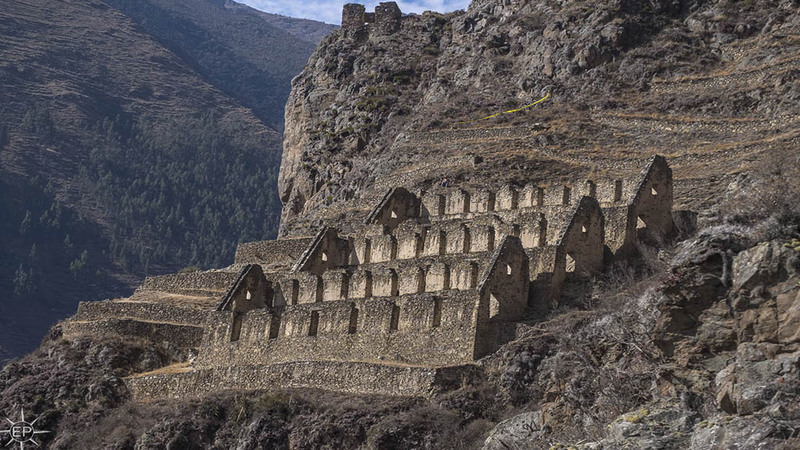 You will also visit the impressive Inca fortress of Ollantaytambo. It’s such a beautiful sight to behold and you will barely be able contain your astonishment. 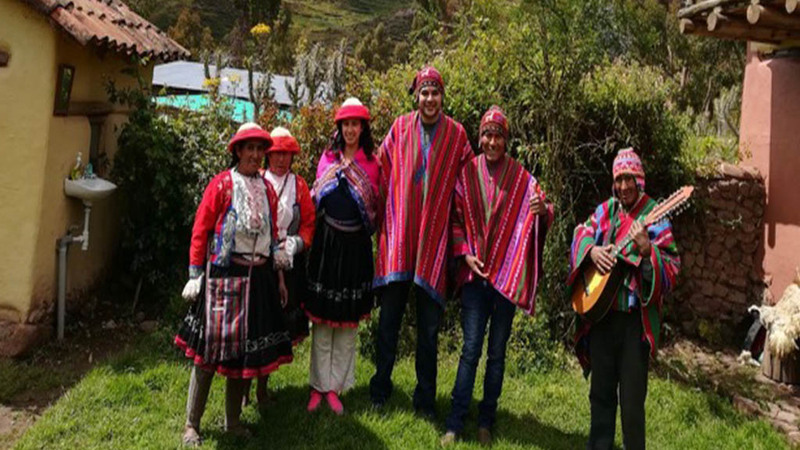 You will also have ample time to explore this unique Inca village, its surroundings and learn a little more about the all-conquering Incas. 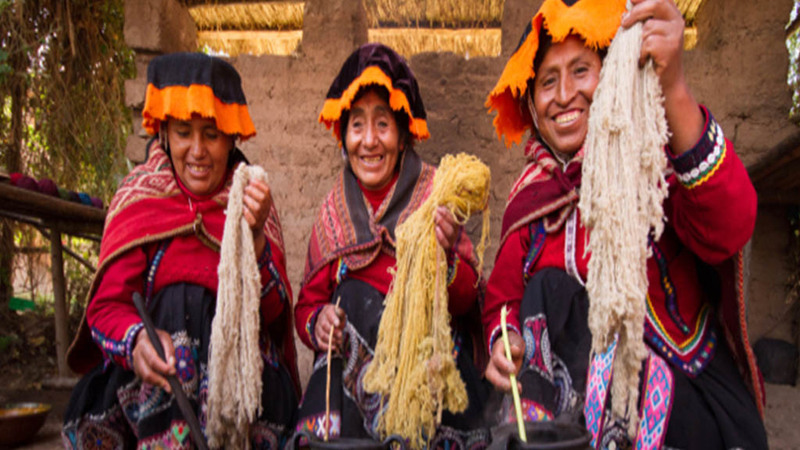 Finally, you'll finish off the day returning to Cusco, full of knowledge and delicious Inca food! You will be dropped home via private transport, safe and sound and ready for bed!